Farmers were very important in the 1800's. They grew and harvested crops to provide their families with basic necessities. In the 1830's, wheat was one of the main crops and it was used to bake bread in homes and in bakeries. 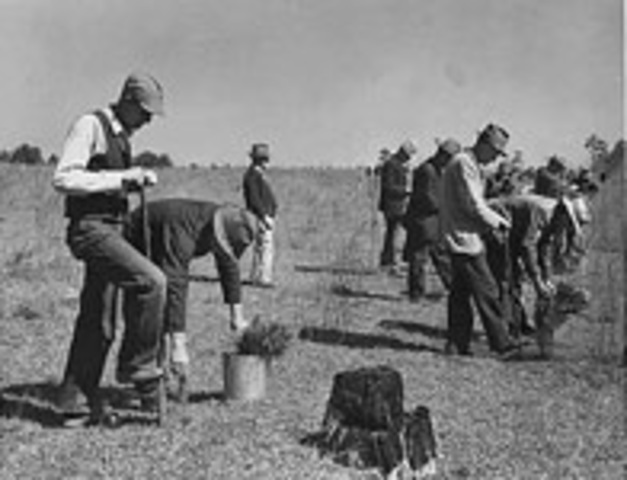 Farmers played a very important role because they supplied people with food for cooking and eating. Farming takes a lot of time, patience, and hard work, and in the end, it all pays off. In 1845, although many women would bake their own food in their own homes, there were many men who baked food to sell to others. They would bake bread and other goodies. Bakers helped some people who didn't have the time or the materials to bake their own fresh goods. 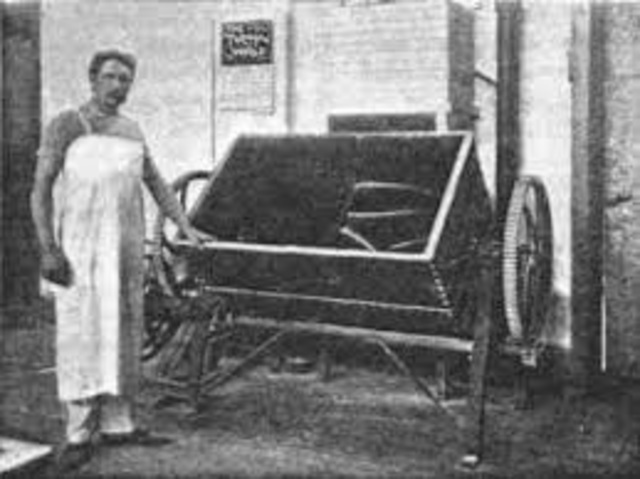 Bakers often used brick ovens to cook their fresh food. Prison guards had a very significant job. They were responsible for keeping the inmates disiplined. In order to be a prison guard, you had to be very strict, otherwise you would not be treated with respect. They played a very important role in keeping everyone in the cells maintained. They were in charge of everyone and everything in the prison. 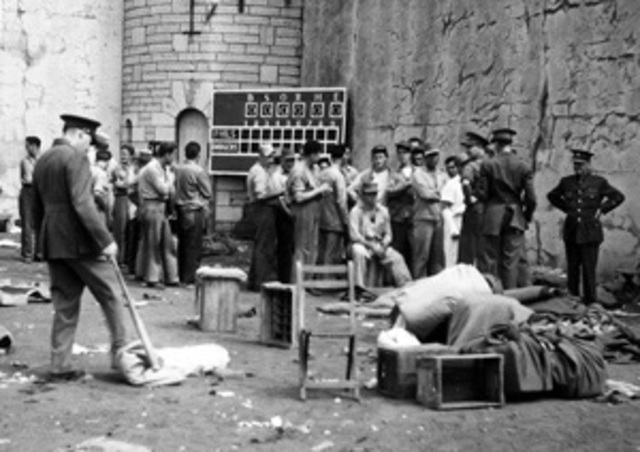 Prison guards were meant to keep life in the cells well managed and life outside of the cells safe. Blacksmiths were very useful people. especially in the 19th century. They were useful because people didn't have the technology to fix things in a factory. They would repair metal and craft things out of iron to sell. 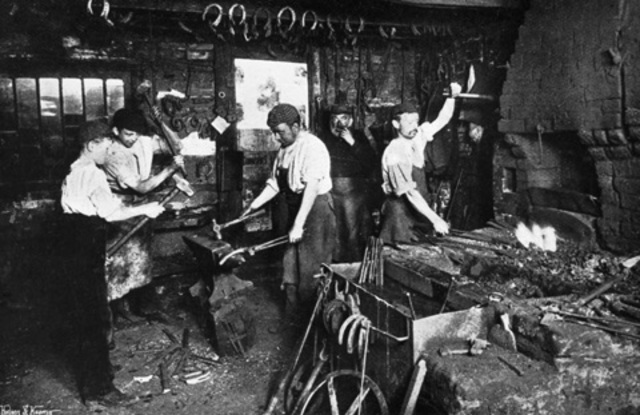 Many people would bring in equipment such as tools, bins, trailers, and more for the blacksmith to repair, so they do not have to get a new one. Blacksmiths were very useful to help maintain the workforce and help keep people occupied and providing neccessities for their families. To be a construction worker in the 1850's, you had to be very strong and patient. In the 1850's, they did not have the technology to build things like we do today. Being a construction worker either meant building/assembling railroads or buildings. 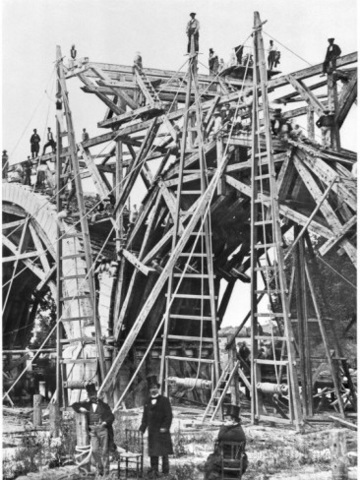 It would take double the time to build things than it would now because the workers did not have the machines to lift and move supplies. 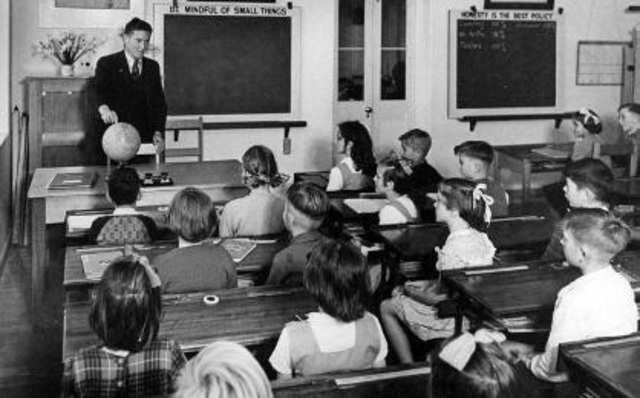 When it came to education in the 1860's, the most necessary subjects were math and literacy. However, whenever it was possible, science was also taught. Teachers played a very important role because they were educating minds of children in the community so they can one day succeed in life. Teachers were very acedemic people who specialized in different fields to help the younger generations learn new things. In the 1800's, many people wore wigs. Both men and women! 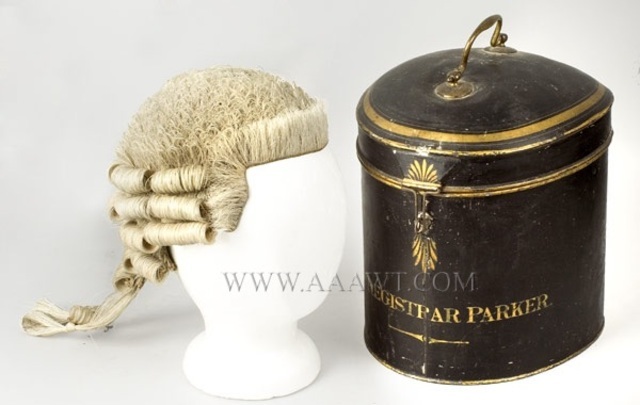 They would wear them to different events to give their hair a distinct look, or, many judges wore white and curly wigs. Wig makers did not have a lot of supplies. They mainly used (of course),artificial hair, scissors, and styling tools. Many people in the 1800's would consider wig makers very useful because many people were not able to do these different styles with their hair so they bought wigs to get the look the desired. Servants were people who did many household chores, but in other people's homes. They would clean, cook, and serve food to the family, and their guests. They were responsible for keeping everything neat and tidy so the families can move along easily without having to do work of their own. 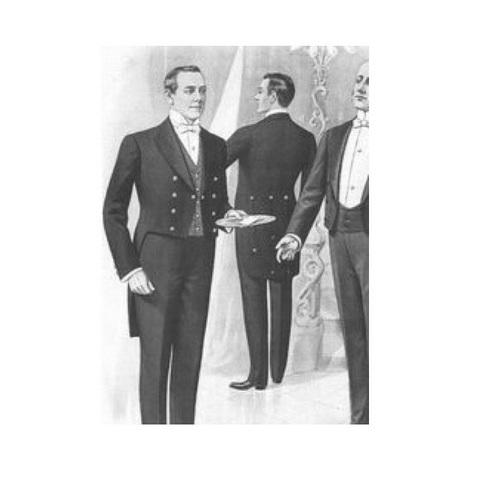 Many servants did not like their job bacause of the content and the low pay so whenever a new job opportunity came along they would try to take it. 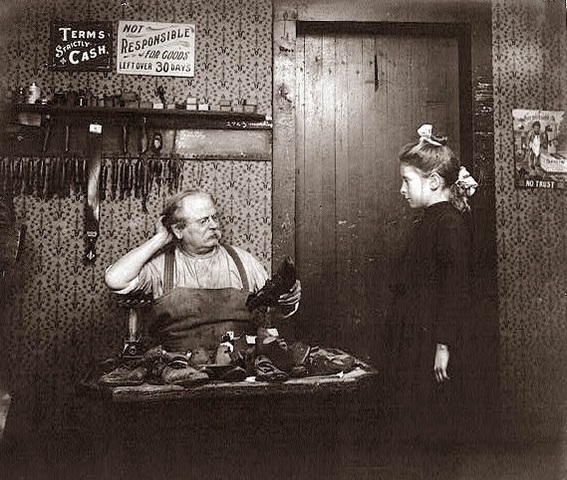 Shoemaking was a very long process in 1875. However, shoemakers were very much appreciated for their hard work that they put into footwear. 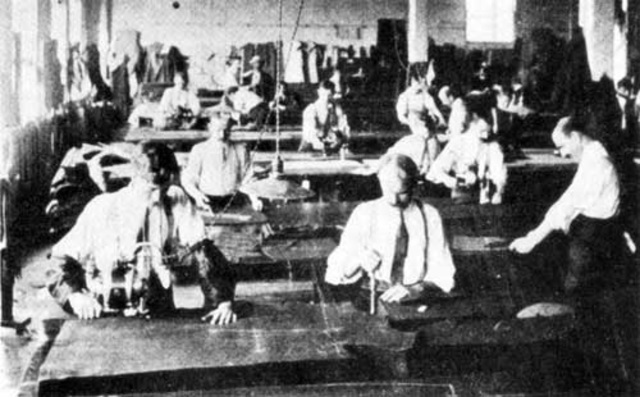 In 1875, a new machine was developed to help make shoemaking easier. This machine was called Goodyear Welt Sweing Machine. This machine was used for making welt and turn shoes. To be a soldier you had to be very brave. 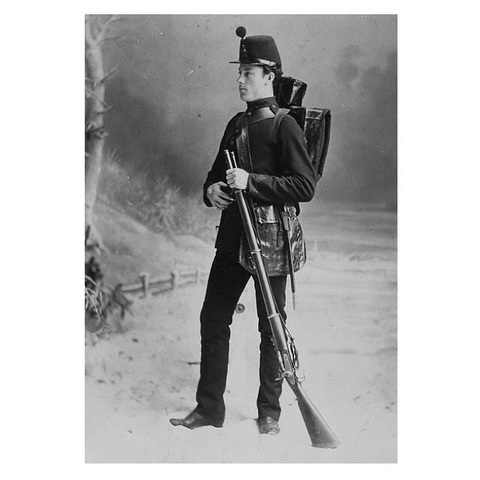 In the 1880's, people who went to war had a lot of courage. Many awards were handed out to people who took their part and tried their best. If you were to ever get hurt or injured, the healing process would take a lot of time because the doctors did not have the medicine and the technology like we do today. To be a soldier you had to be brave and be prepared for any possible outcomes. You had to know that whatever happens, it would take time to heal. Dressmakers and designers had a lot of responsibilities that came with their jobs. They had to make sure that their customers were pleased with the work you have completed. Also, you have to make sure that you have a system, the cannot and will not go out of style. In order to make sure that your customer is satisfied with the work that you have done, the dress has to make them feel pretty. It has to outline their figure and have proper lines. 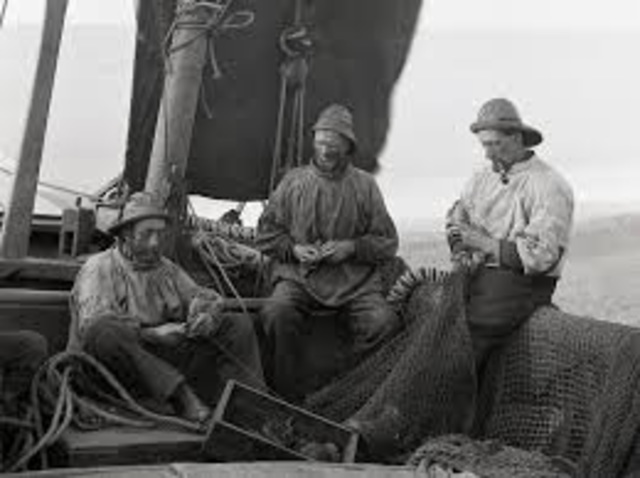 A deck hand were people whom works on a ship. They were in charge of cleaning (mopping the floors, scrubbing the walls, etc) and overall maintenance. They made sure everything on the ship was clean and tidy so sailing would run smoothly and nothing would get in anybody's way while they were working.